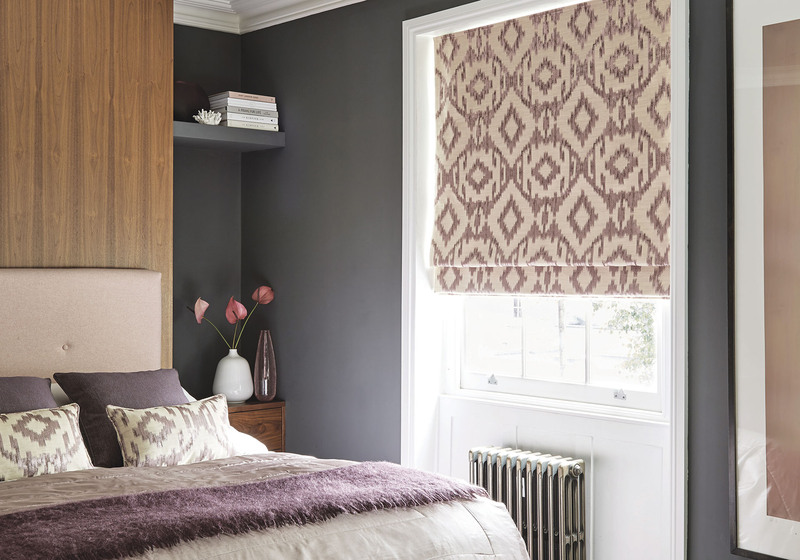 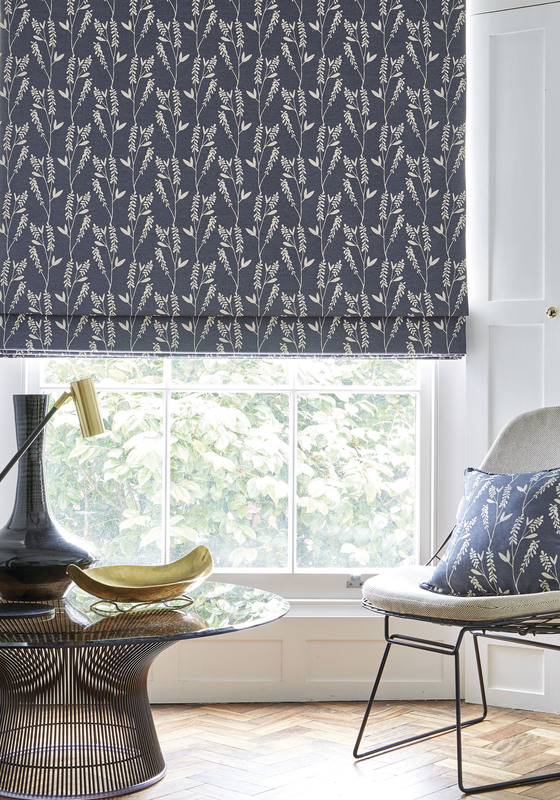 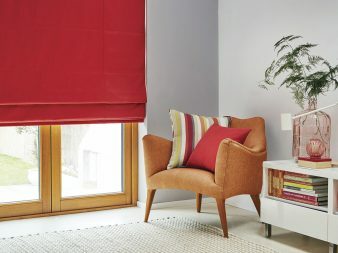 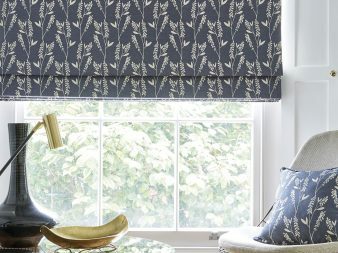 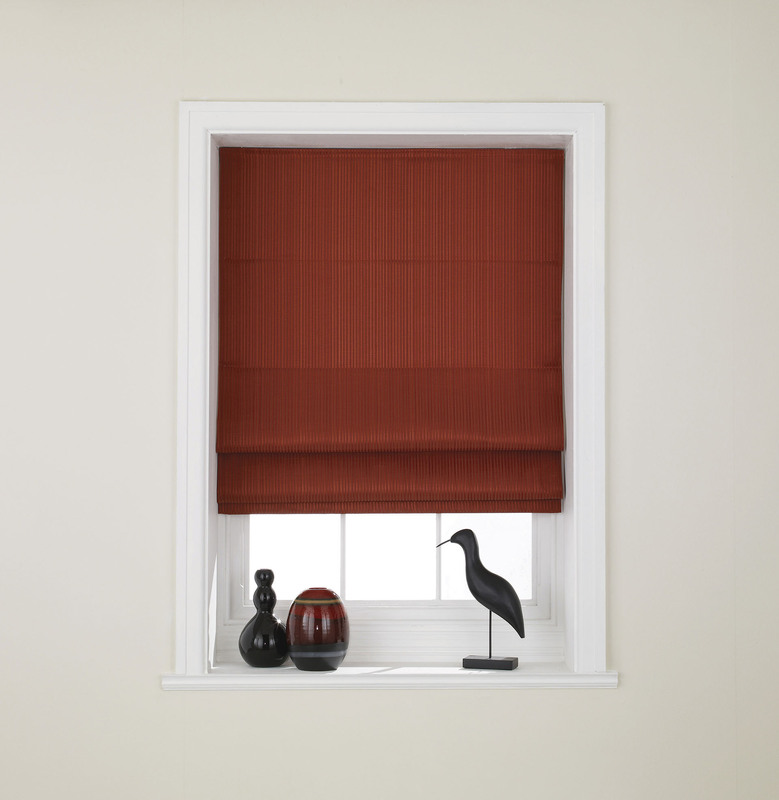 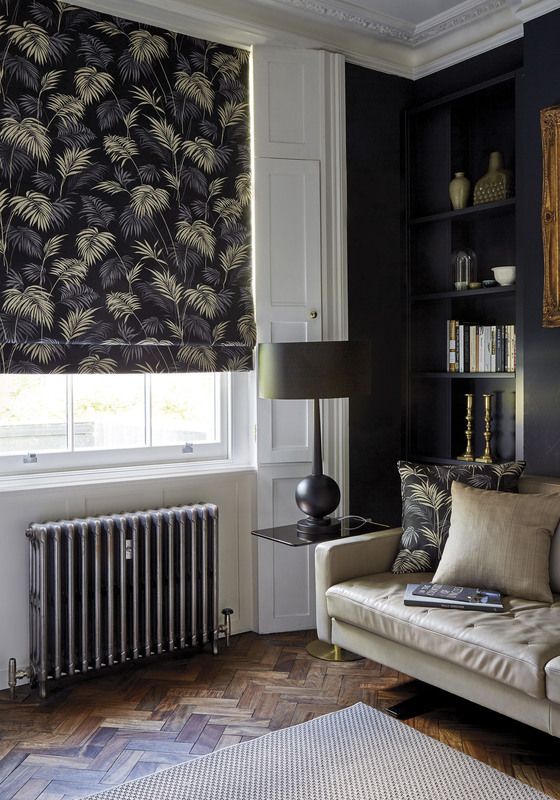 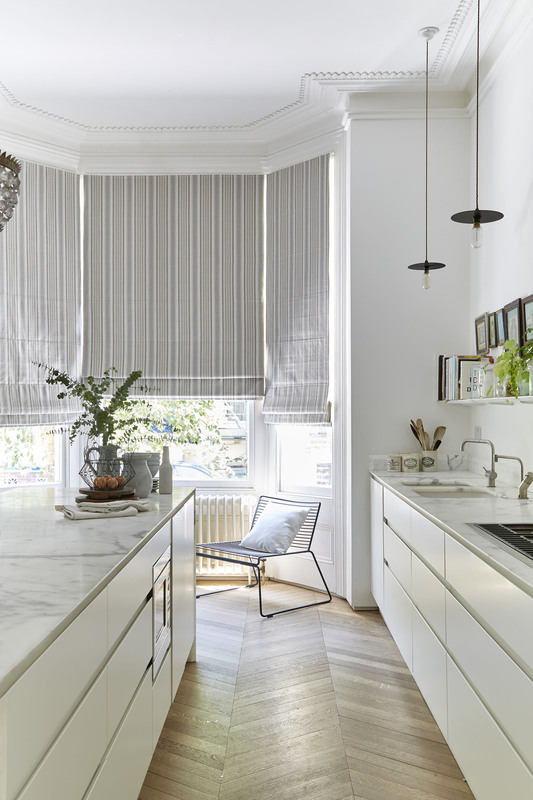 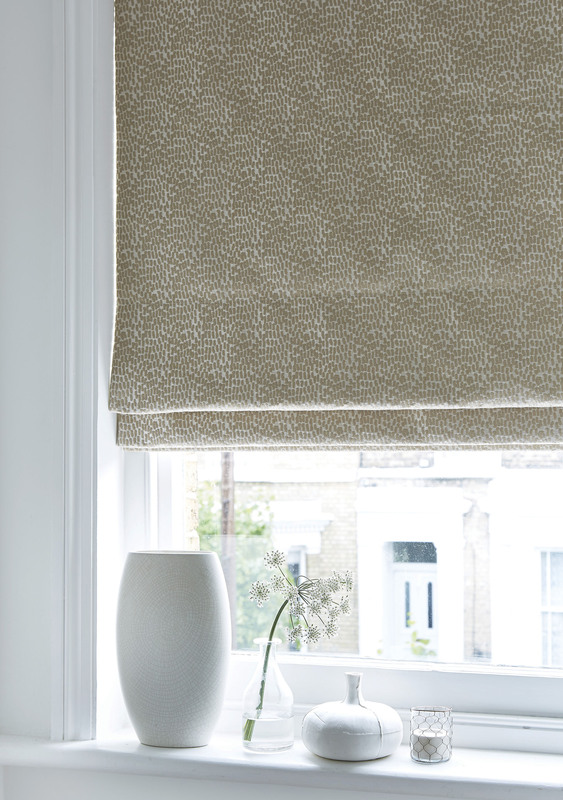 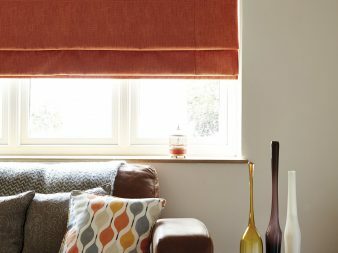 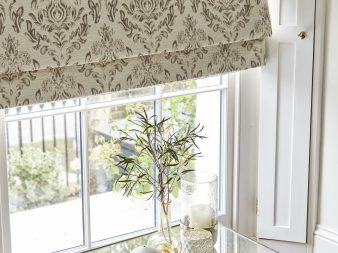 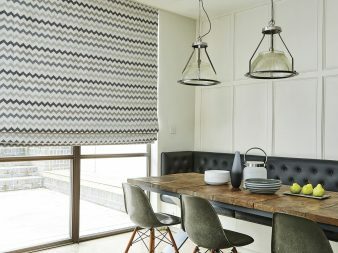 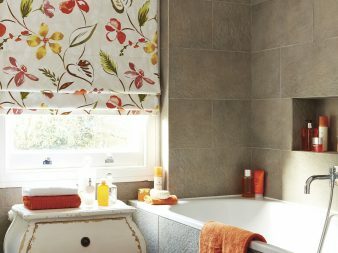 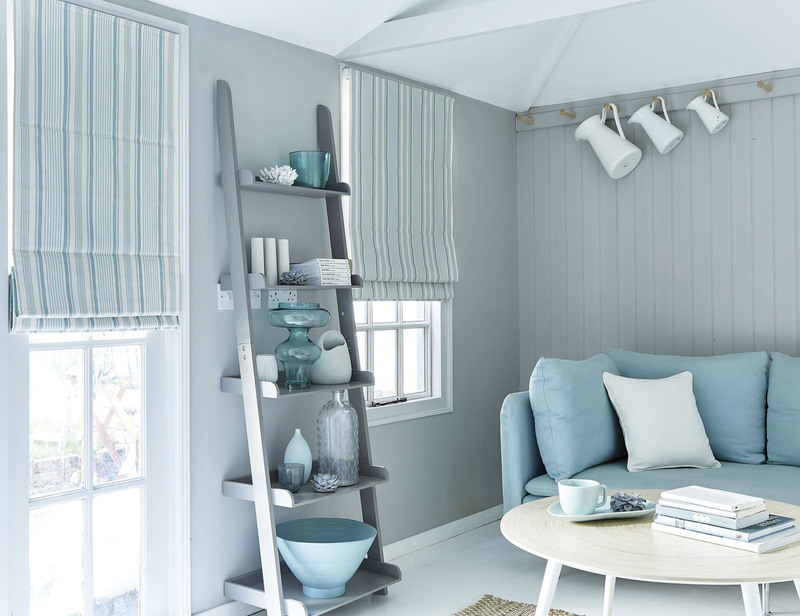 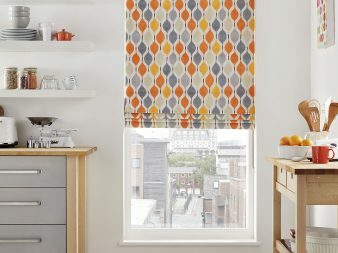 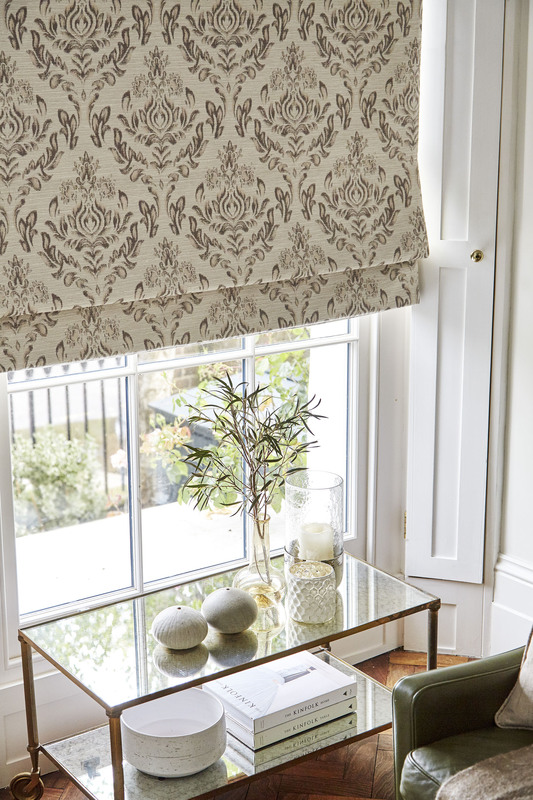 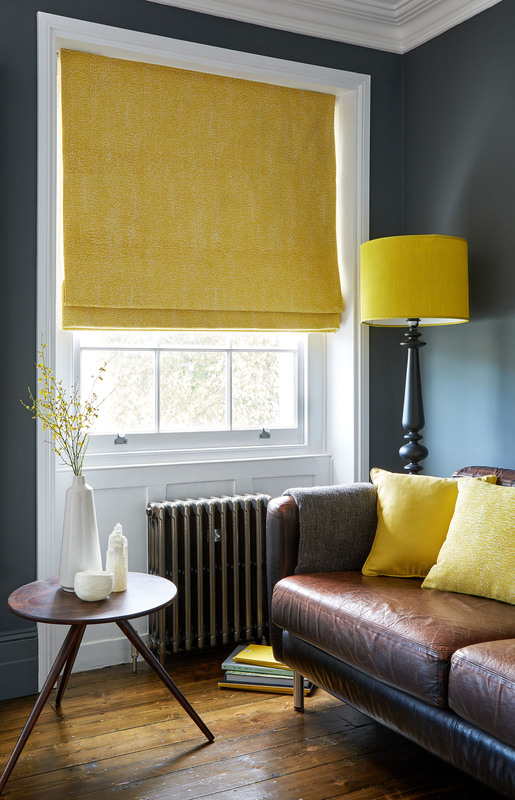 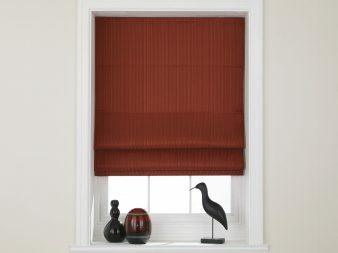 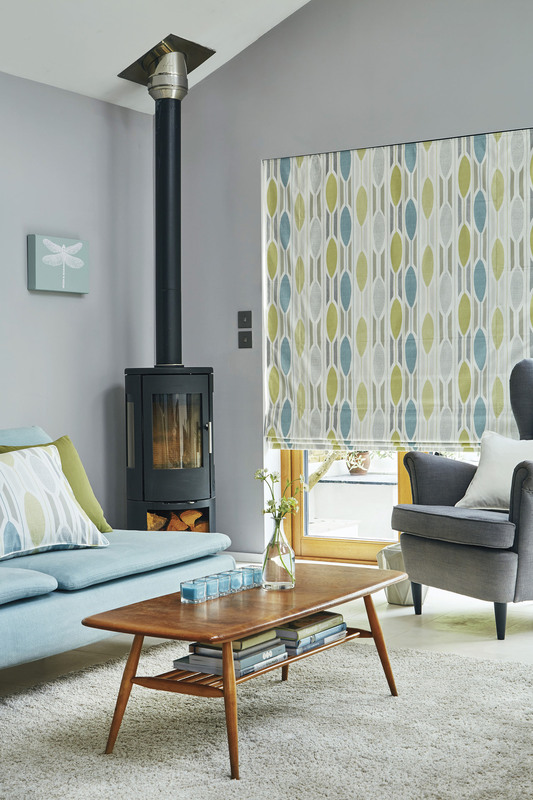 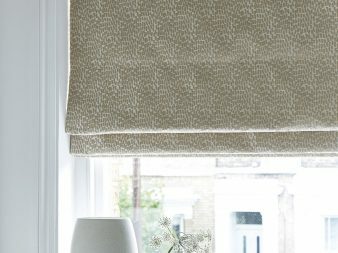 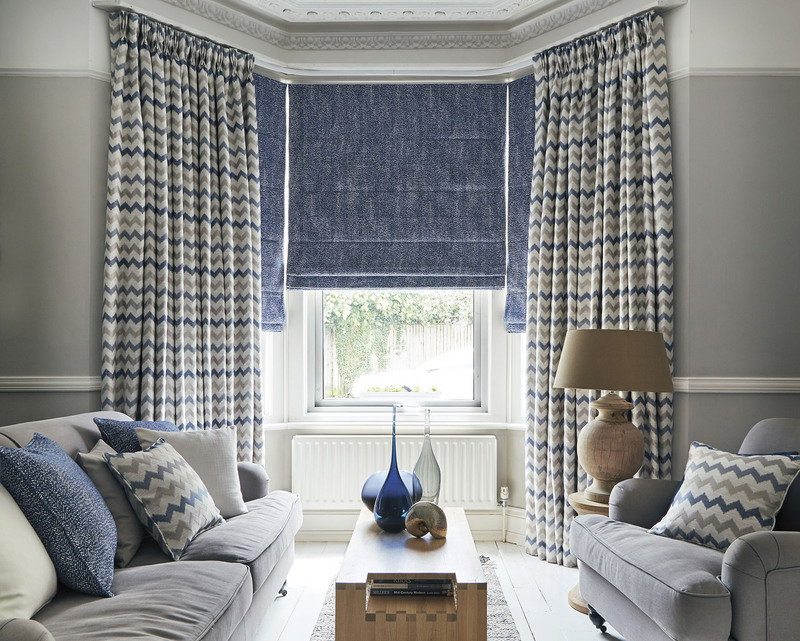 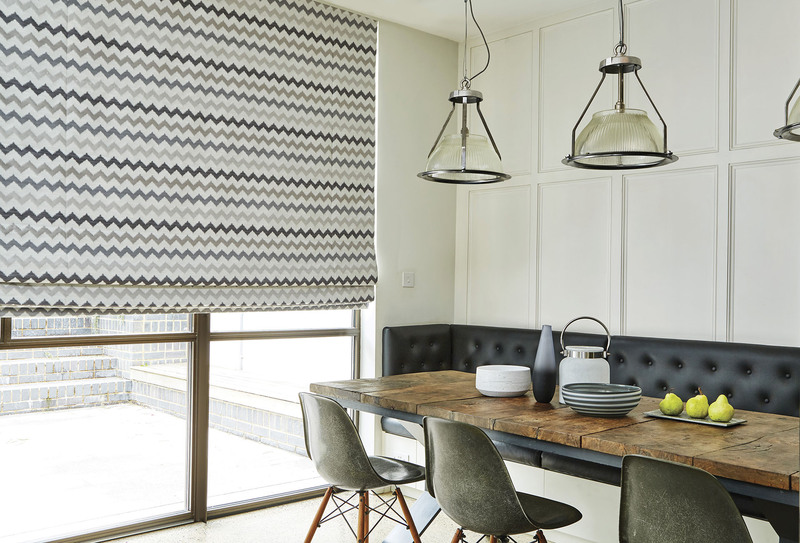 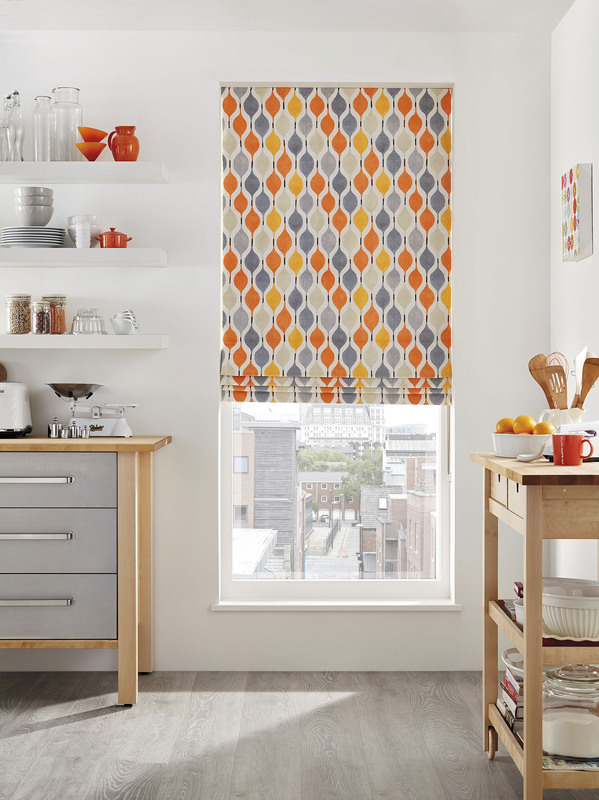 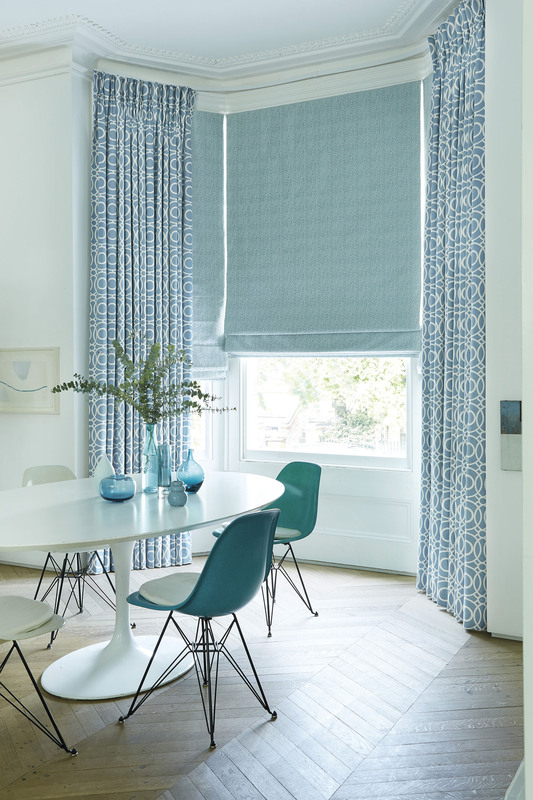 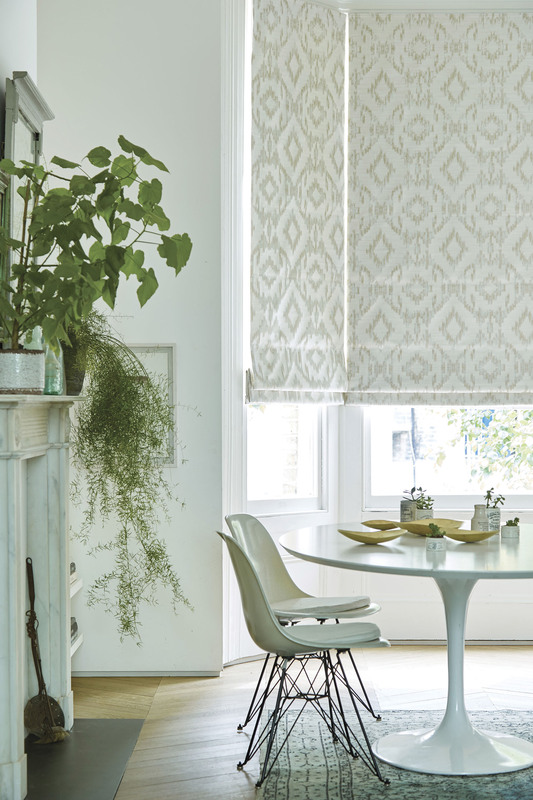 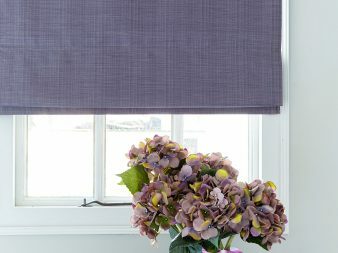 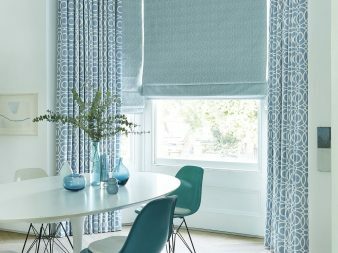 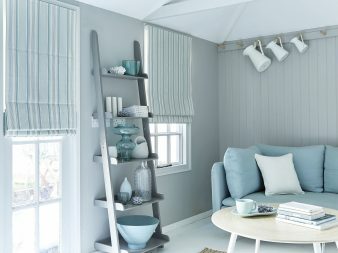 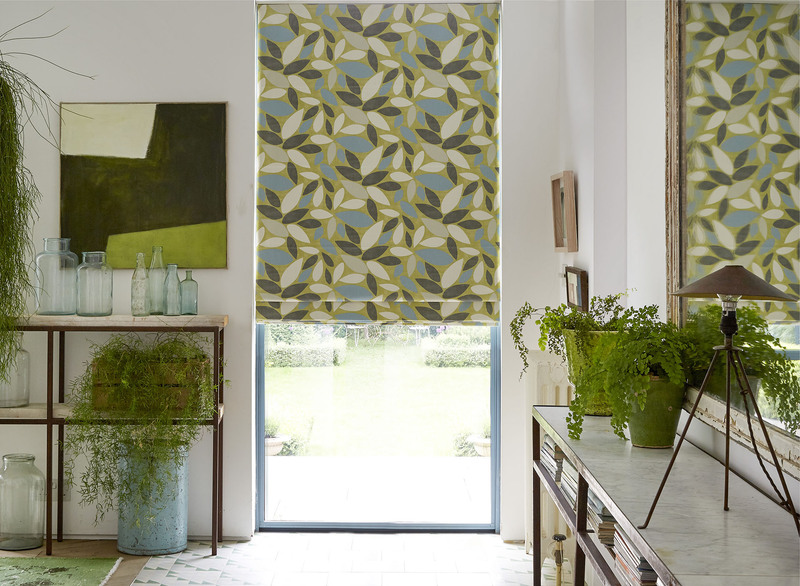 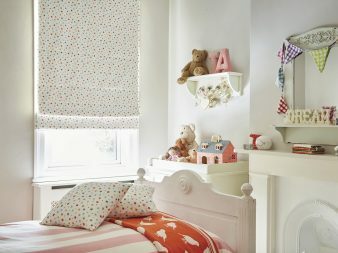 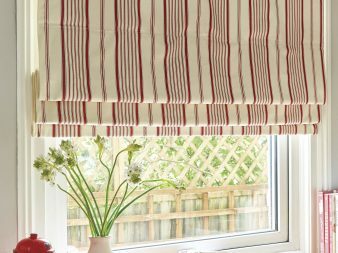 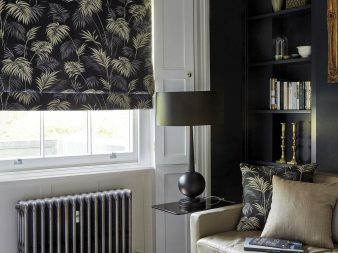 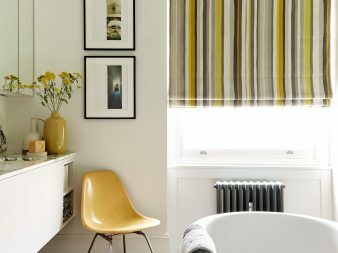 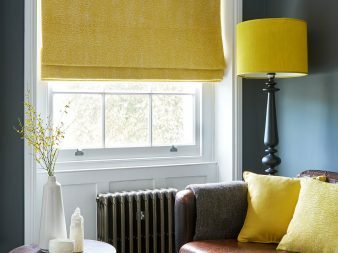 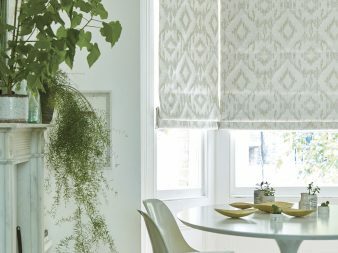 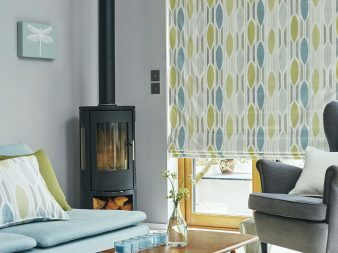 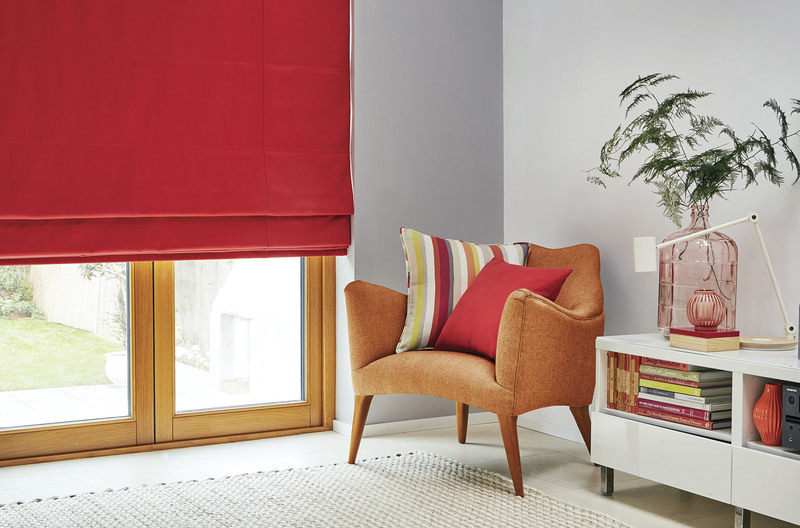 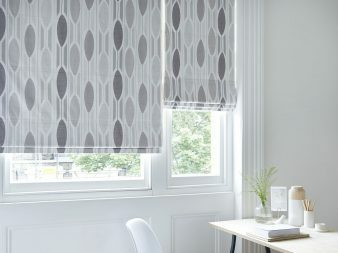 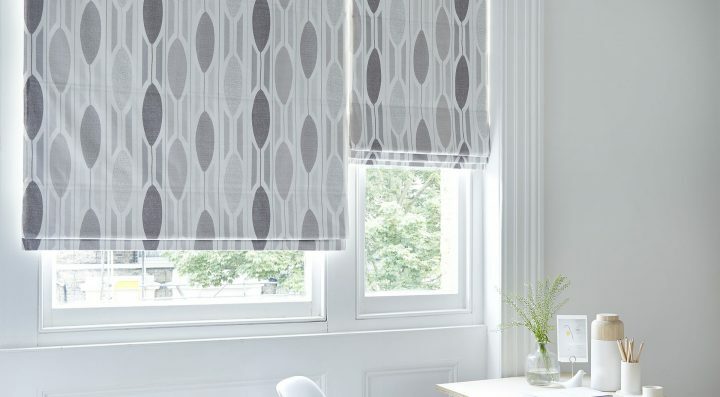 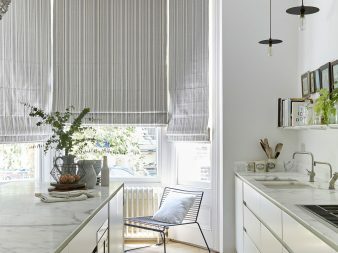 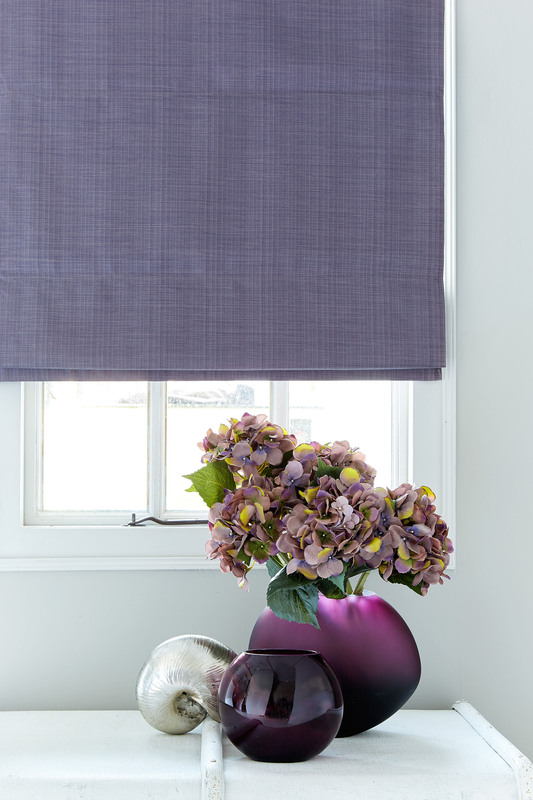 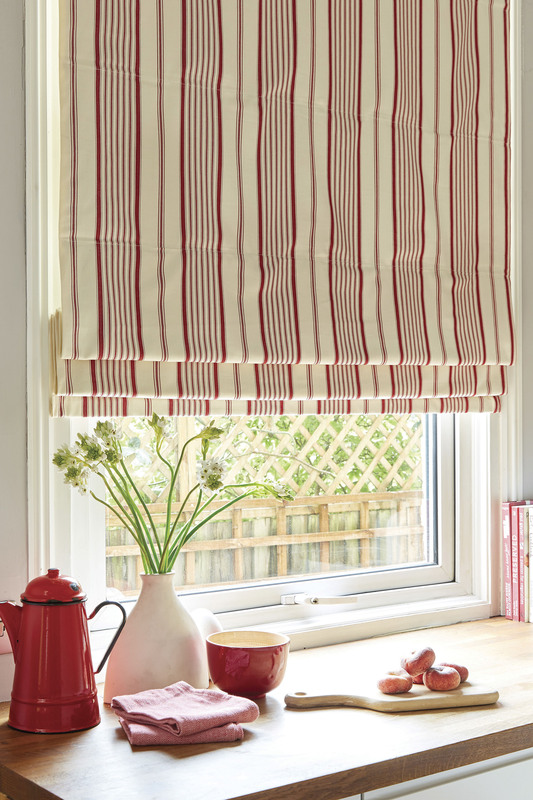 Romans are the most luxurious of all our blinds, with a mix of cool, contemporary and traditional designs with rich high quality materials. 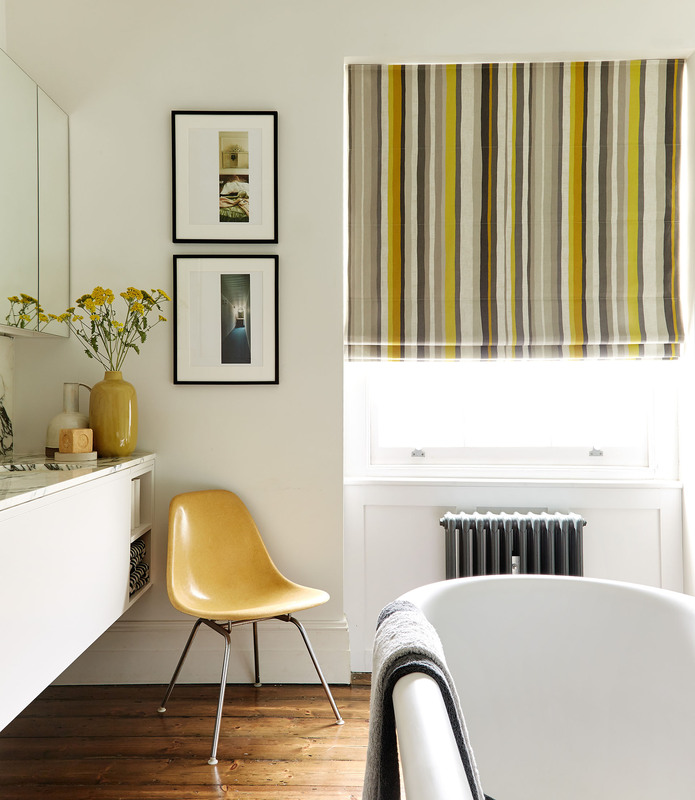 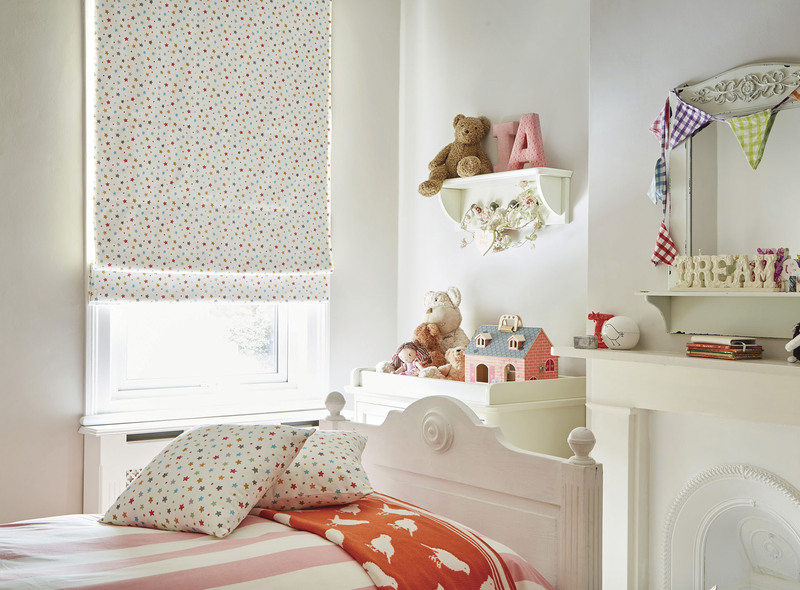 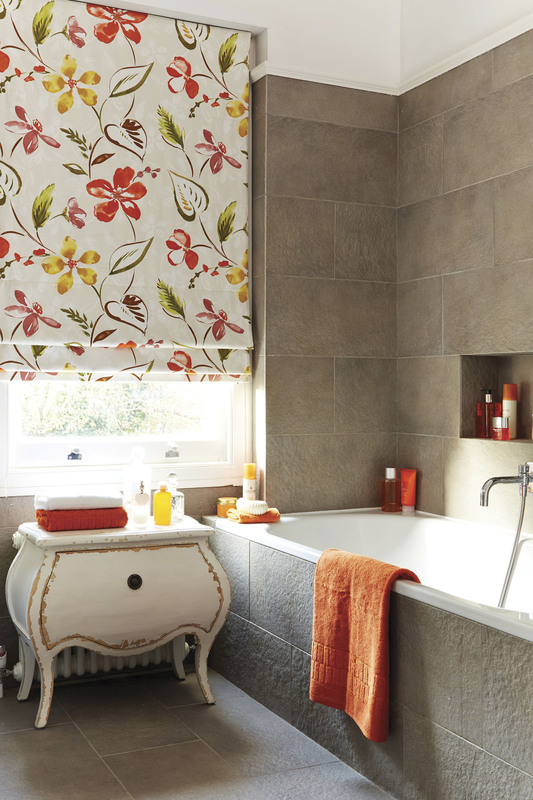 They are supremely stylish with a large choice of colours and fabrics. 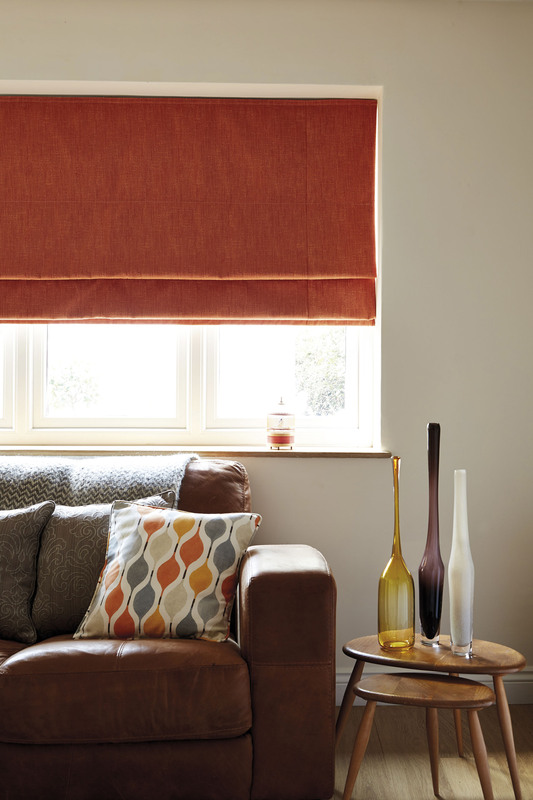 With the option to have other soft furnishing to match.